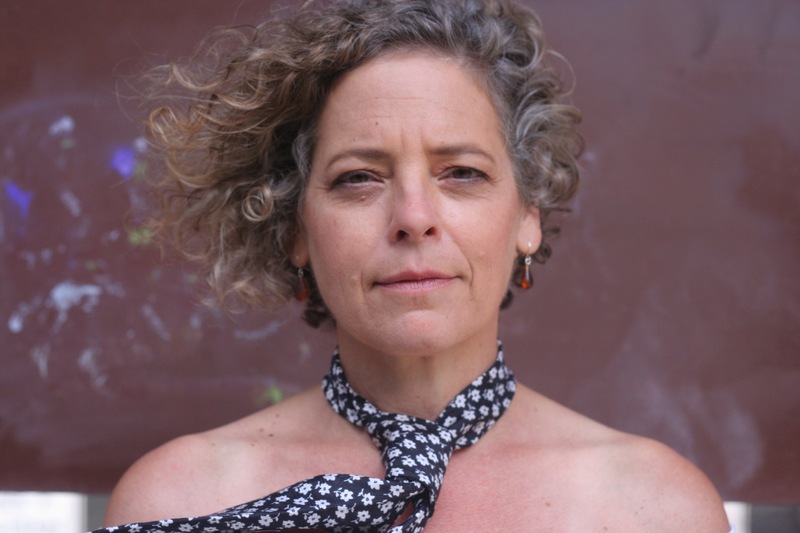 Stacy Ross* (Helena) has lived and worked in the Bay Area for more than 20 years and counts playwright Soren Oliver as one of her first friends in the area. Since that fateful summer so many moons ago (California Shakespeare Theatre ’92) she has worked around the Bay Area (Aurora Theatre, Berkeley Repertory Theatre, San Jose Repertory Theatre, San Francisco Playhouse, ACT), Sacramento (B Street), Center Stage (Baltimore) and New York 59E59 (in the world premiere of Bauer commissioned and first produced by San Francisco Playhouse). She is an Associate Artist at California Shakespeare Theatre as well as a member of both Symmetry Theatre and Playground. Stacy is very pleased to be playing Helena in this production, having read a few versions of it over the past couple of years.